Dia Mirza Shares First Look Of Her Character From Kaafir! 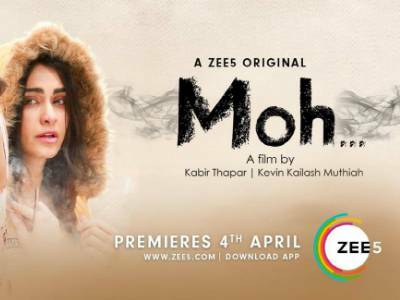 Adah Sharma Makes Her Digital Debut In Zee5's MOH! 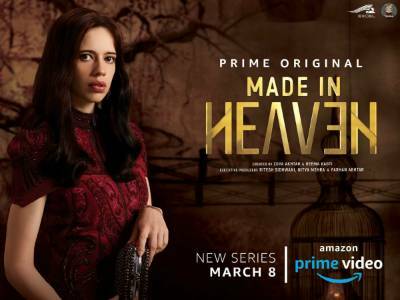 Here Are The Characters From Prime Original Series MADE IN HEAVEN That Should Sincerely Be Applauded For Their On-Screen Roles! Makers And The Entire Cast Of Made In Heaven Graced The Press Conference Event! 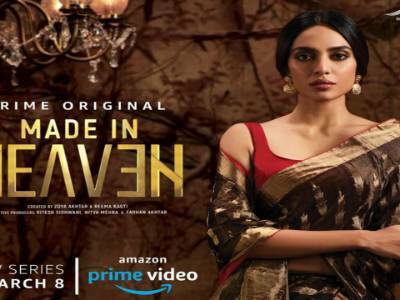 Sobhita Dhulipala Talks About Exploring Digital Space With Her Upcoming Web Series,Made In Heaven! 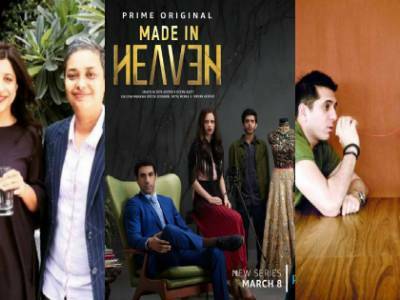 Kalki Shares Her Experience On Working With Four Different Directors On Her Upcoming Web Series! 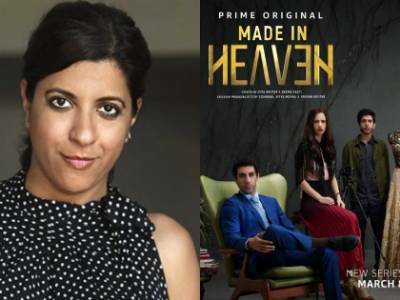 Zoya Akhtar Spills The Beans On The Challenges Of Exploring The Digital Space With Made In Heaven! This Wedding Season Witness The Dream Matrimonies With Made In Heaven! 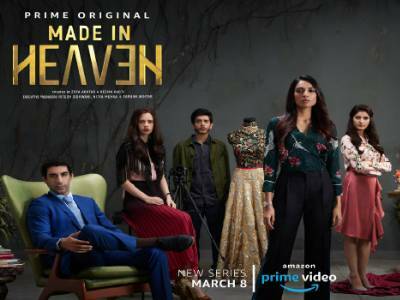 Five Interesting Facts We Bet You Didn't Know About Amazon Prime Video’s ‘Made In Heaven’ Until Now! The Final Call, Streaming Now On ZEE5! 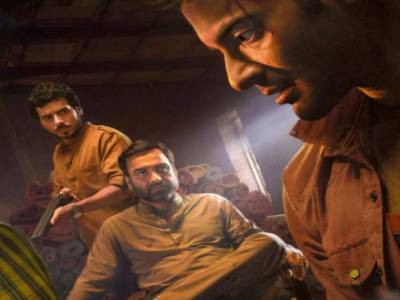 Amazon Prime Original Series Mirzapur Renewed For Season 2! 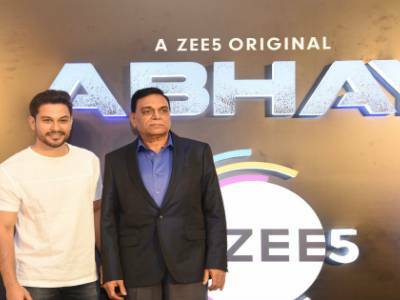 ZEE5 Launches Procedural Format Crime Thriller ‘ABHAY’!